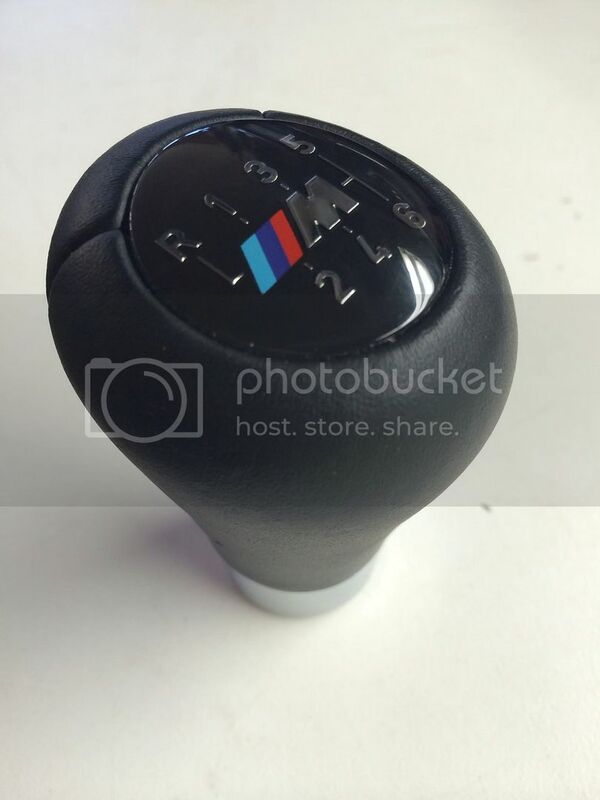 FOR SALE: ZHP Shift Knob, 6MT, non-illuminated. Great condition. Used for maybe 10k miles. $45 shipped inside 48 states. 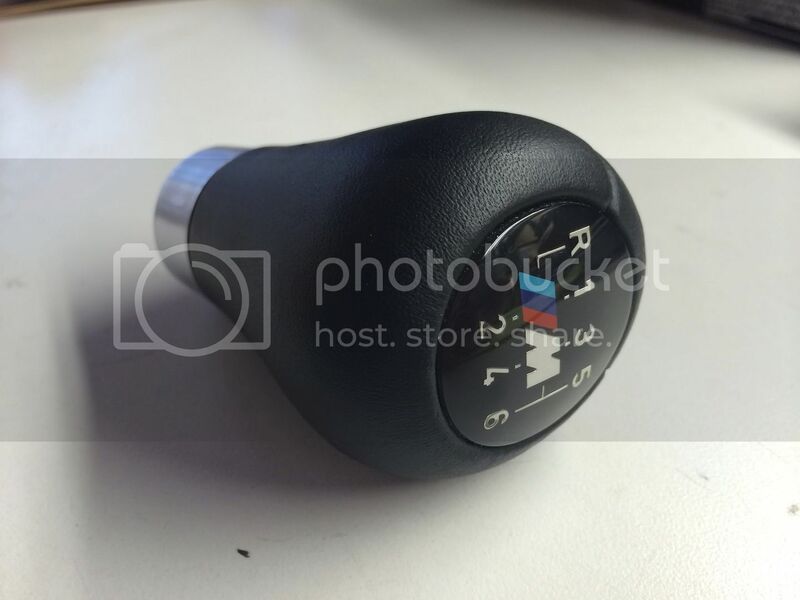 Last edited by REP1KRR; 12-06-2013 at 07:17 PM.